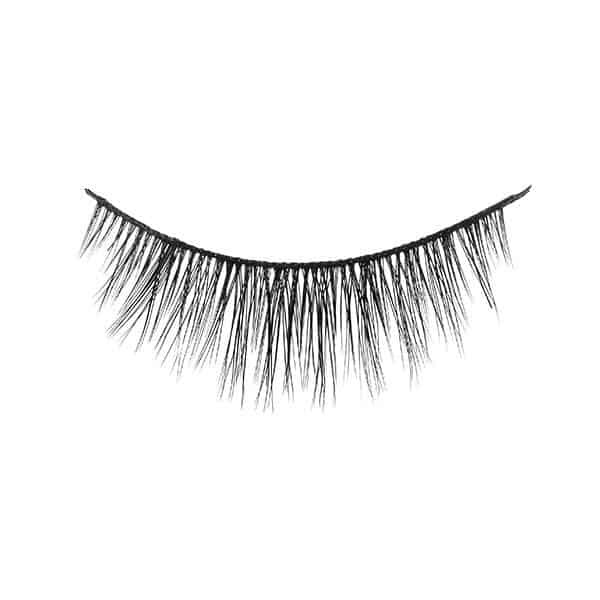 Lightweight and subtle feathery lash. 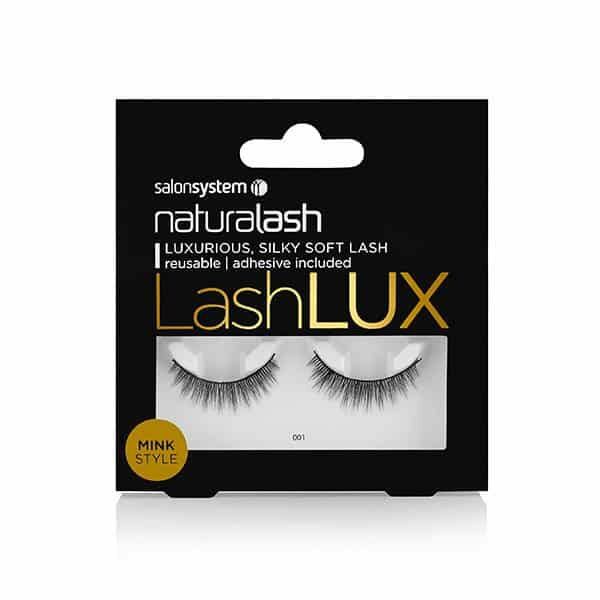 Ideal for every day wear and for those with sparse lashes. Lightweight, quick and easy to apply, reusable. Glue included in pack (contains latex). Ideal for salon retail. Natural hair.